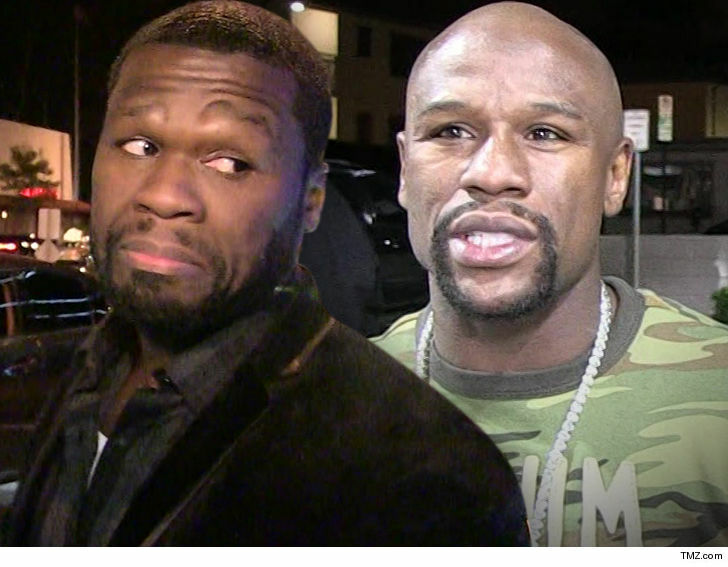 It was just a matter of time but 50 Cent is now mocking Floyd Mayweather for pulling out of the New Year’s Eve fight with Tenshin Nasukawa he had just announced on Sunday. 50 then mocked Floyd for the way the head of “The Money Team” handled this deal from the beginning. 50 has since deleted the IG post … but he’s just saying what everyone else is thinking — how does the most powerful athlete on the planet get duped in such a massive and embarrassing way?? 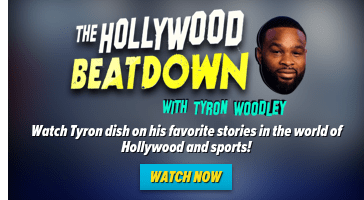 50 had ripped Floyd earlier in the week, too — saying Floyd’s opponent is more of an “Uber driver” than a real contender.